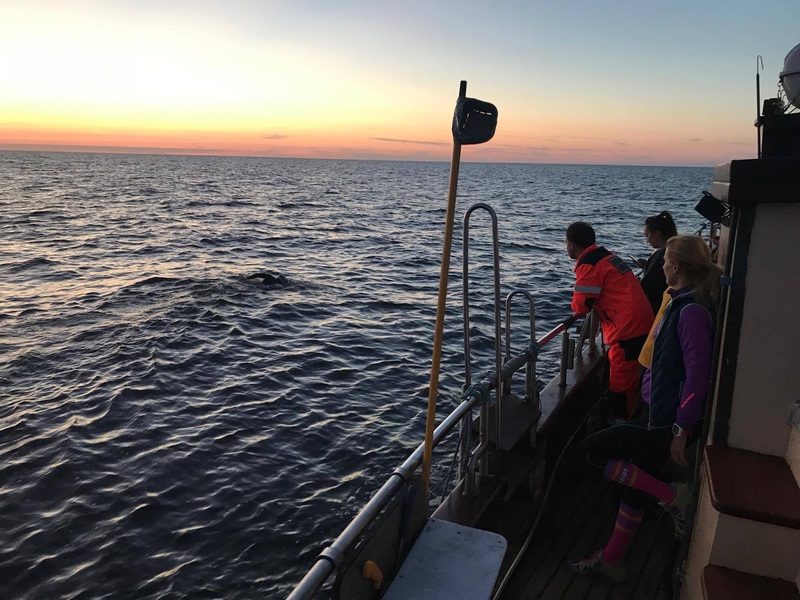 Sebastian Karaś set off today on a 100 km sea swim from Kolobrzeg, Poland to Bornholm, a Danish island in the Baltic Sea off the south coast of Sweden. The Polish swimmer has completed two BCT Gdynia Marathon swims, competed on the FINA 10K Marathon Swimming World Cup pro circuit, and completed a fast 8 hour 48 minute crossing of the English Channel. But this will be his longest and first unprecedented swim of his career. Follow his progress here on his charity swim on behalf of Magda Samoraj. The result of his swim is posted here.